The World Standard is the fourth idol group from avex’s idol label “iDOL Street”. The group was formed on March 29th 2015. They are known as digital native generation idol that aims at the world standard. 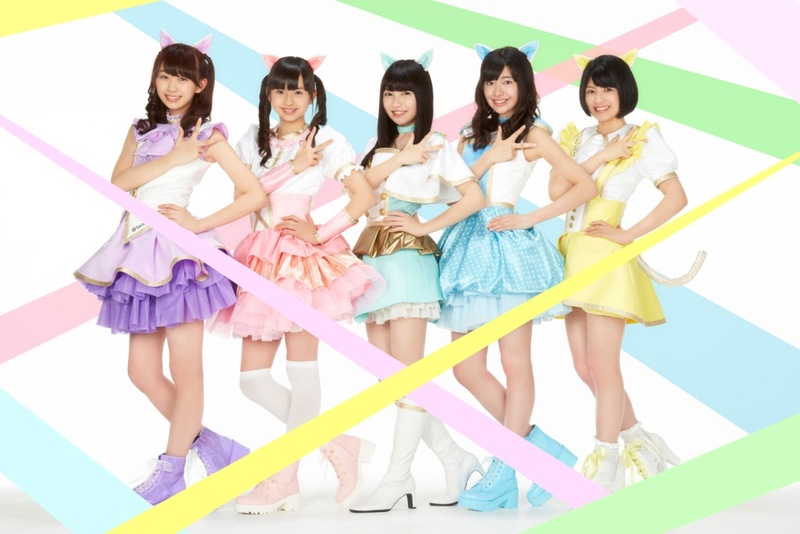 Their presence on SNS combined with live performances introduces Kawaii Japan idol culture to the world!